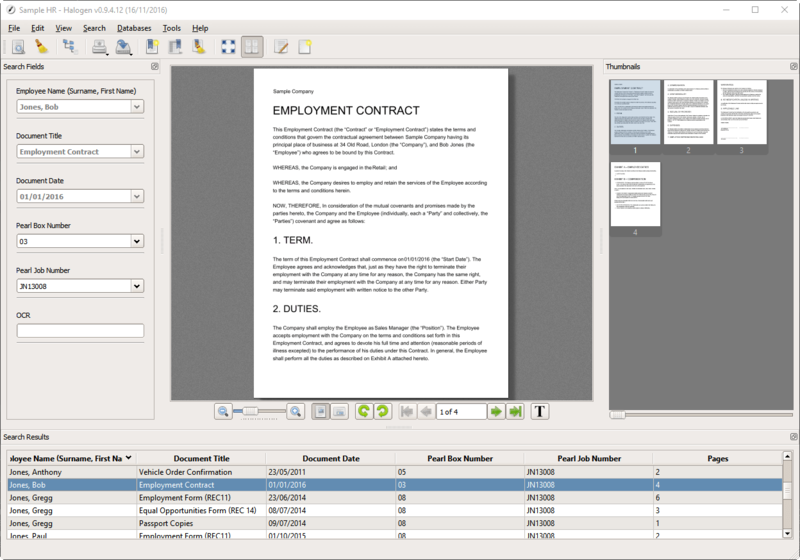 Halogen is our most popular document management software, highly rated both by IT managers and the end users alike. Halogen comes in both Local and Cloud versions, providing flexible and scalable options to SMEs and large corporations with multiple offices and remote working. The login module provides easy access to data, and only allows the authorised users to have access to their document libraries. 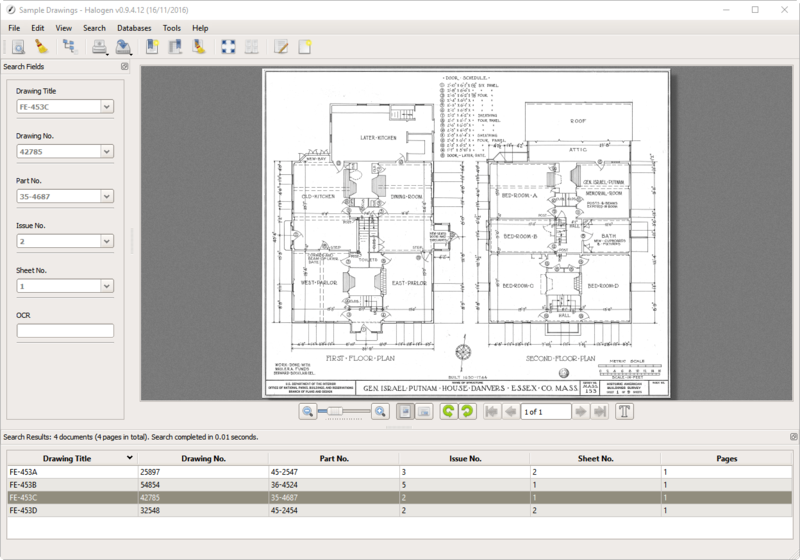 The software has been designed specifically with IT and end users in mind. 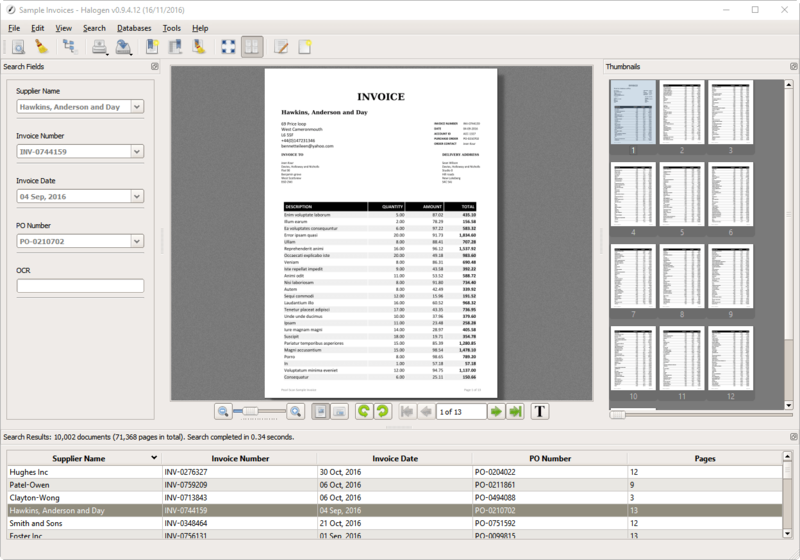 Our solution architects have drawn upon our years of experience in the document and records management industry in order to develop an intuitive software that’s simple to deploy with minimal installation and zero training. 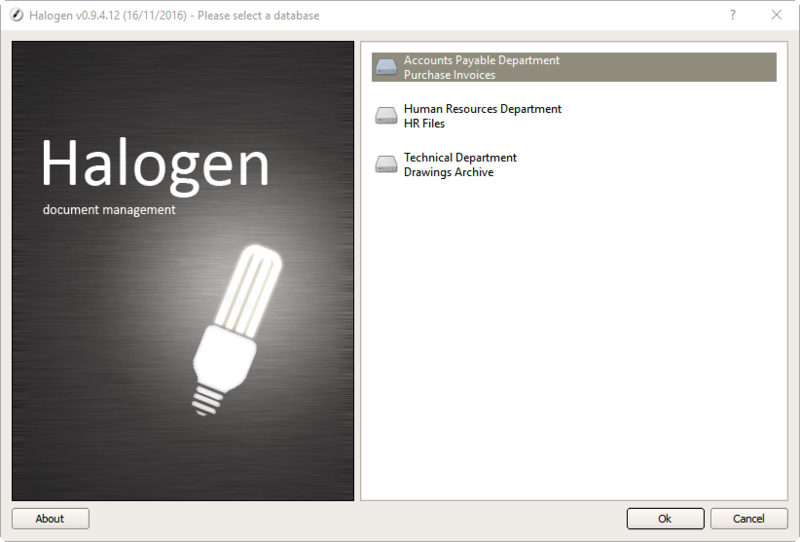 Halogen is commonly used in the HR, accounts payable, legal, technical, engineering, client management, members’ pension management and case management departments of businesses. Our scanning bureau takes the laborious and costly process of document scanning and processing away from our clients. The scanned data is then imported into Halogen and either delivered to the client via encrypted potable media, or accessed via a fully hosted and managed cloud portal to suit the needs of each client. Once Halogen has been setup, either locally or on a cloud, further batches of documents can be sent to our scanning bureau to be scanned and imported into Halogen. Alternatively, our clients can purchase an add-on to perform ongoing scanning and processing of daily documents in-house, providing further flexibility in managing the ongoing need for new files and documents. Halogen users benefit from powerful and fast search functionality by using indexed and OCR data search. Halogen index fields are structured for each document type, for example, HR Files, invoices, technical etc., and are customised for each client based on their current filing and retrieval methodology. This provides easy transformation from paper to digital filing and retrieval, enhancing existing processes and bringing efficiencies throughout their organisation.